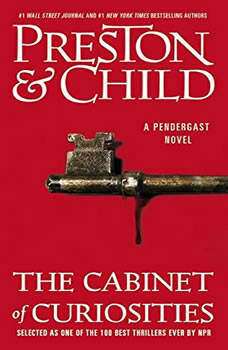 In an ancient tunnel underneath New York City a charnel house is discovered.Inside are thirty-six bodies--all murdered and mutilated more than a century ago.While FBI agent Pendergast investigates the old crimes, identical killings start to terrorize the city. The nightmare has begun.Again. A remarkable adventure from the limitless imagination of Clive Cussler.